Profit provides fuel to stay in business and to grow business. Following graphics describes key areas where knowledge and expertise are required. If a business does not have “in-house” expertise on how to grow profit, Solutions Providers located in Solutions Shopping Mall should be selected and hired. Profit Margins are true measure for Small Business competitiveness and power of staying in business. High Margins for Small Business are result of Marketing, Marketing Strategies, Business Management and differentiated products and services. Higher Profit Margins enables Small Business to Grow. 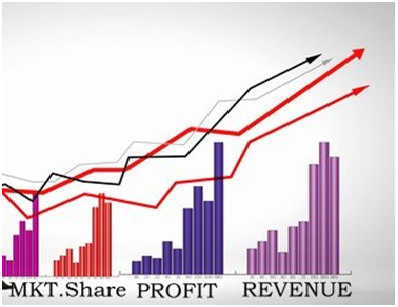 Profit Margins go higher when sales revenue goes up and business costs go down. Small Business may be facing following Pain Points, Issues and Problems directly affecting PROFIT. Lower margin products are negating higher margin products. Competition is putting pressure on price points. My Marketing / Advertising expense has low ROI. Ratio of Conversion over Leads is very low. Discounting has not produced desired results. Number of transactions has gone up but $ per transaction has gone down. Large volume customers are demanding lower price in a threatening way. Changes in Government Tax and other Laws are negatively impacting. Our products are becoming “commodity” products and competing on price. We are bound by our Franchisor Rules and Guidelines. Producing expected quarter to quarter or annual profit. Investment can be done in the future opportunities. Productivity – More with Less – is not increasing. Focus is on running current business and not on finding new businesses. Find a new innovative way to do business. Need more innovators not managers. New ideas from internal organizations have been exhausted. Products are becoming low margin commodities. Organization structure is not effective for growing profit. There is no plan for “Scale Up” / Expansion. “Must Make Money” culture is not instilled throughout the organization. Can’t get out of “Comfort Zone” and not realizing that company could be slowly going out of business while making money. Lenders are not giving loan needed for growth. Need a different small business model. Technology is disrupting the entire market place. Falling behind in the ever changing business world. We can’t decide whether to go for higher revenue and lower or no profit OR just focus on higher profit. 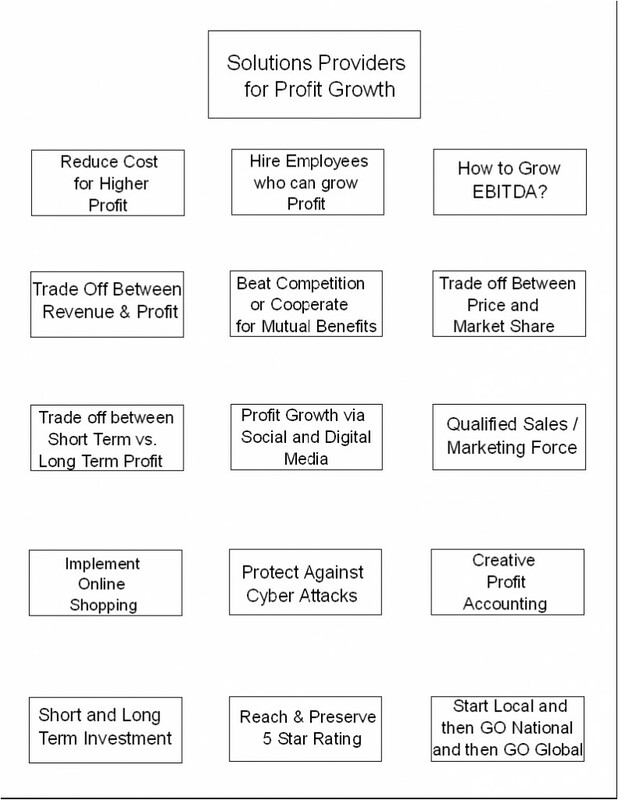 Profit is one of the most important critical success factors for Small business to remain in business. Contact Us when you need to find Profit Growth Solutions Providers located in our Small Business Solutions Shopping Mall.